Purchase one of 1st World Library's Classic Books and help support our free internet library of downloadable eBooks. 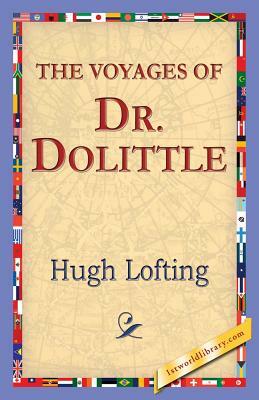 Visit us online at www.1stWorldLibrary.ORG - - ALL that I have written so far about Doctor Dolittle I heard long after it happened from those who had known him - indeed a great deal of it took place before I was born. But I now come to set down that part of the great man's life which I myself saw and took part in. Many years ago the Doctor gave me permission to do this. But we were both of us so busy then voyaging around the world, having adventures and filling note-books full of natural history that I never seemed to get time to sit down and write of our doings.